Expense Tracker is an expense reporting software solution that streamlines the expense and billing process. 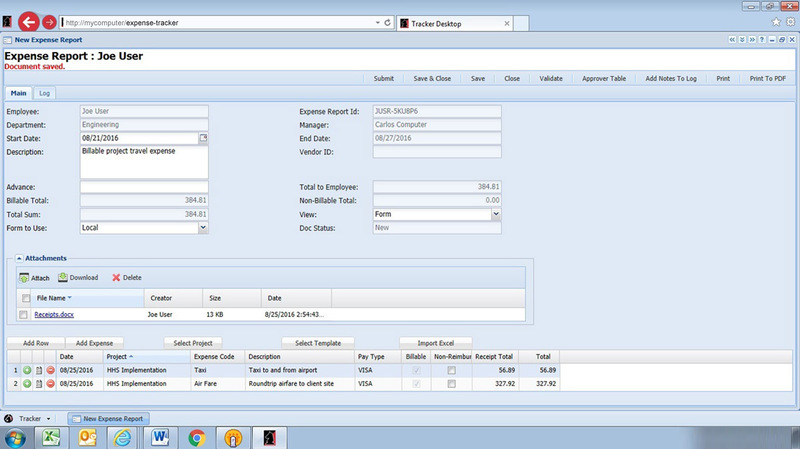 Expense Tracker simplifies expense report creation, automates approval routing and secures processing. Users can submit Web based expense reports at any time, from any location either through the Web or through their email client. 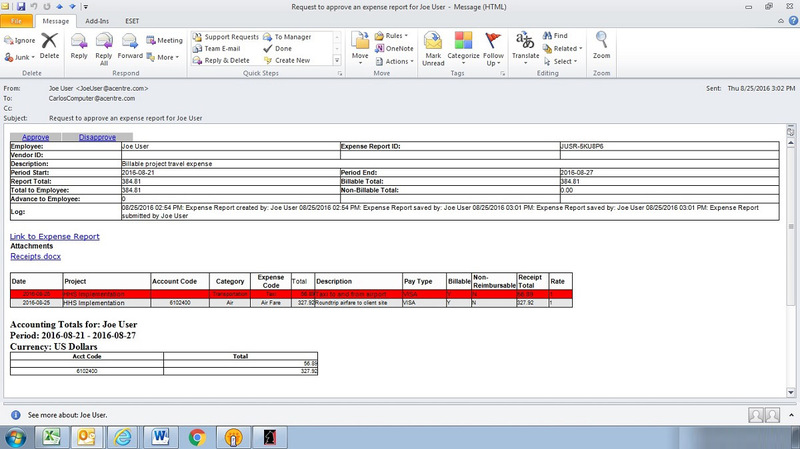 Expense report creation is simple. 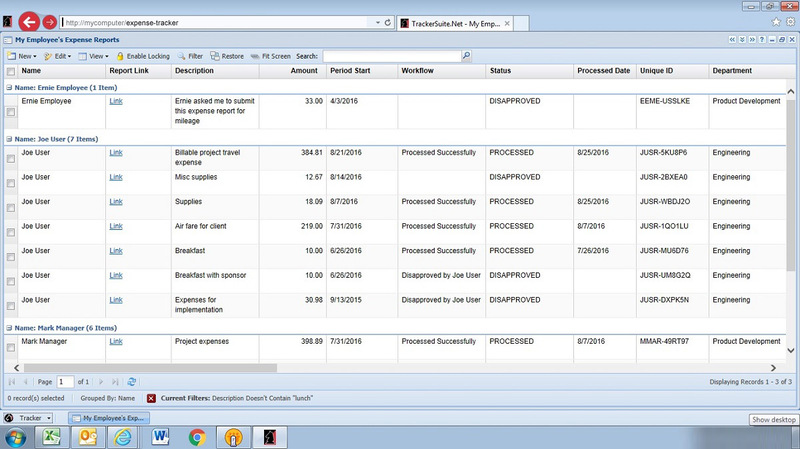 Using pick lists, users can charge project or travel expenses by line item. Expense Tracker supports multiple currencies and conversion rates, making it an ideal expense tracking solution for organizations with global offices or an internationally mobile workforce. As well as simplifying the reporting of project and travel related expenses, it also supports the billing of expenses back to customers or internal cost centers. In addition to streamlining and securing expense reporting, Expense Tracker simplifies tracking. 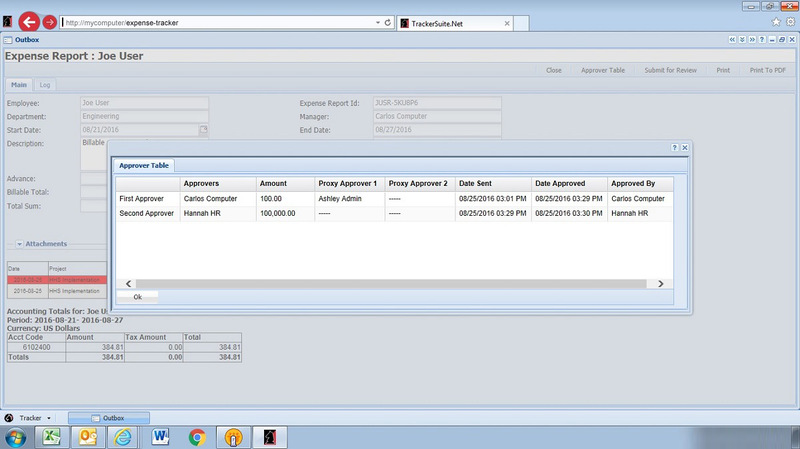 Through automatic reporting it allows real-time data viewing by employee, project, customer, cost center or period. Receipts and billing information are attached to the expense report throughout the approval process. 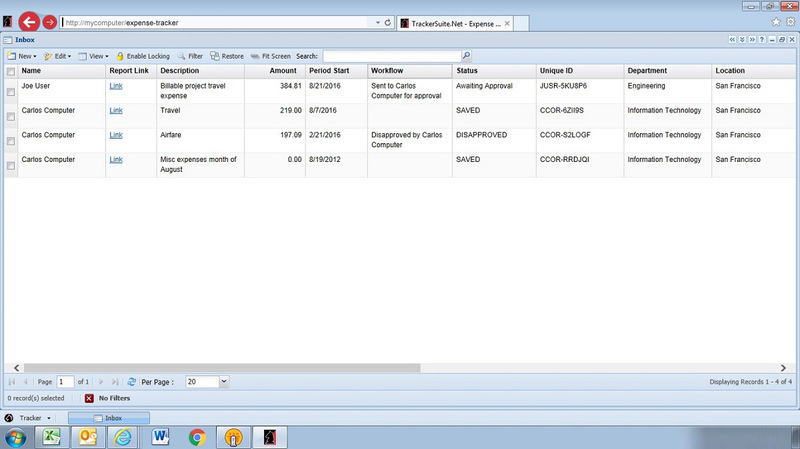 Expense Tracker also generates detailed billing slips, suitable for mailing. It also provides up-to-date Accounts Payable lists, simplifying the work of Accounting, as well as providing dashboard views for administrators. Includes support for bill back of expenses to customers or internal cost centers. 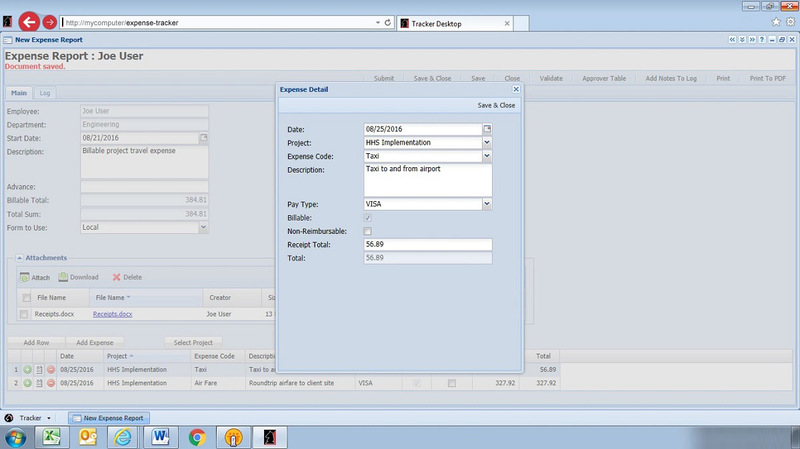 Integration with Customer Tracker simplifies billing by automatically importing customer information into the form. 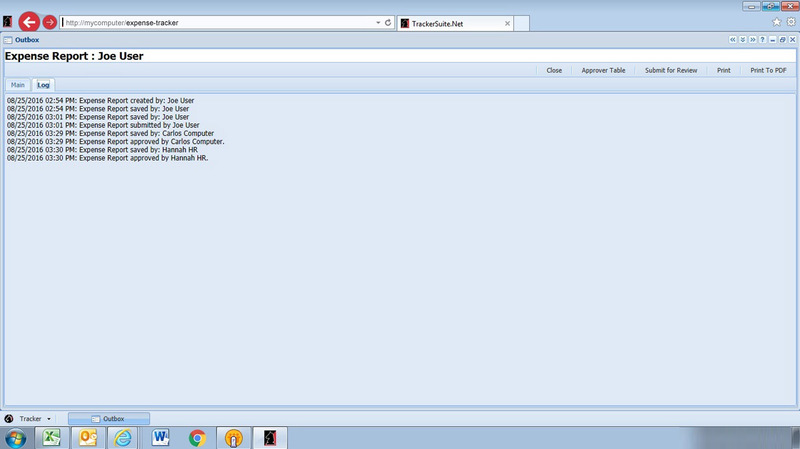 Integrates with leading email platforms, including Microsoft Outlook and Lotus Notes. 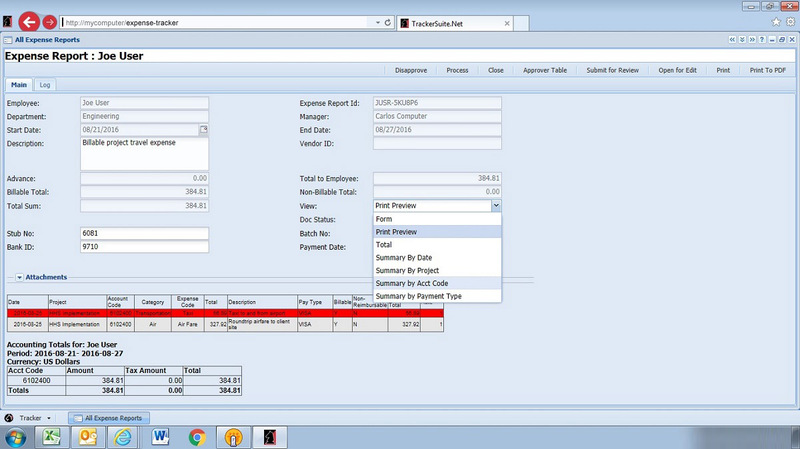 Expense Tracker generates detailed billing slips, suitable for mailing. We have spent a few decades perfecting the art of software design and development. 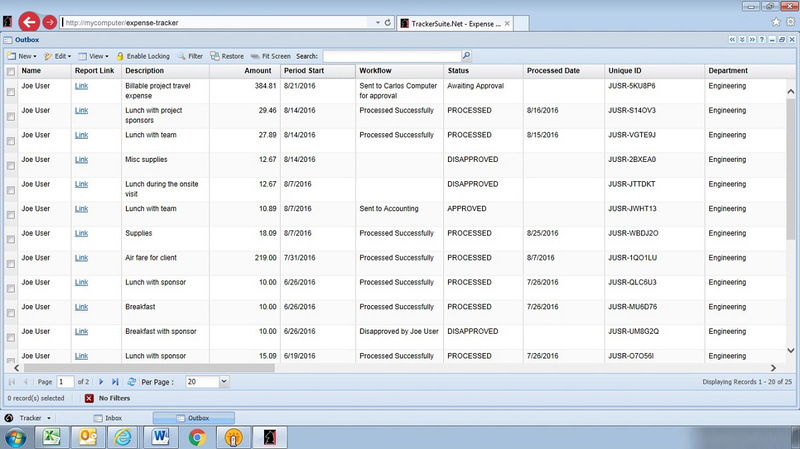 Here are a few examples of Expense Tracker at work. 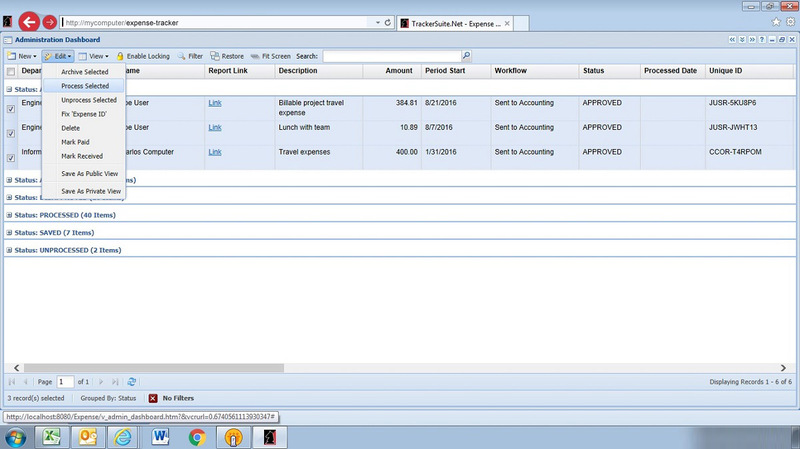 Expense Tracker integrates with other Tracker Suite modules, including Project Tracker, Customer Tracker, Invoice Tracker, and the Tracker Data Warehouse. 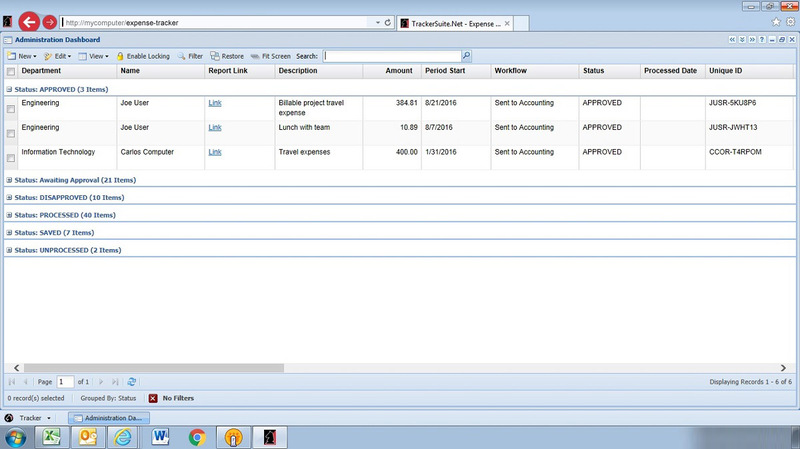 In conjunction with Project Tracker, Expense Tracker simplifies project expense reporting and improves billing accuracy. 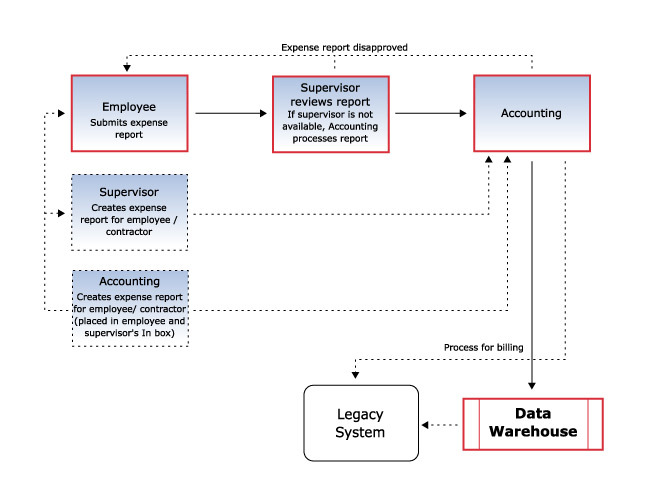 For expenses charged against customers, billing information is imported from Customer Tracker. 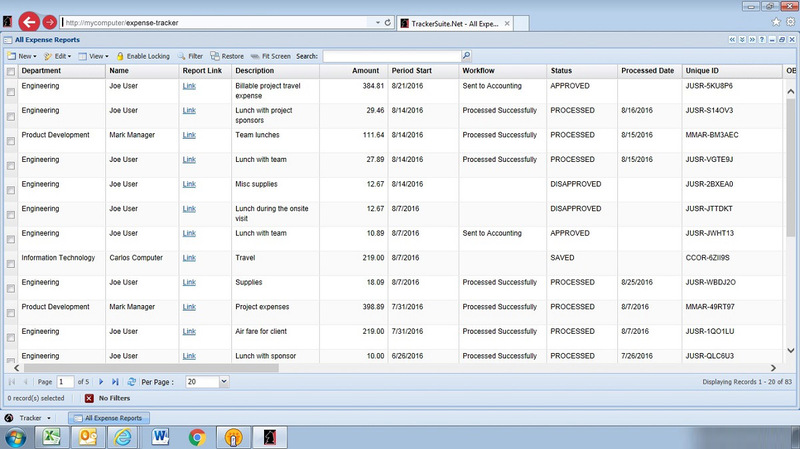 Through the Tracker Data Warehouse, a Web reporting engine, Expense Tracker generates an array of reports on expenses, including Activity Ledgers and Expense Pies.